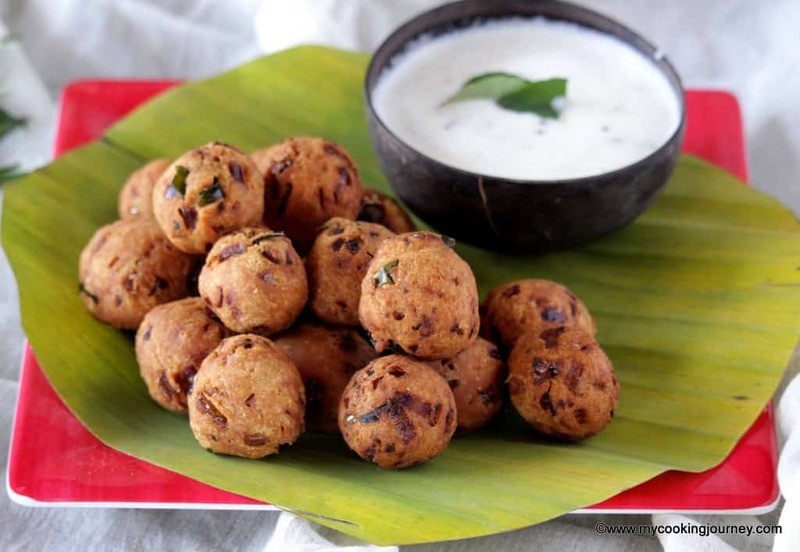 Pattinam Pakoda is a famous street food from Chennai, which was also lovingly called the ‘Pattinam’ in olden days. 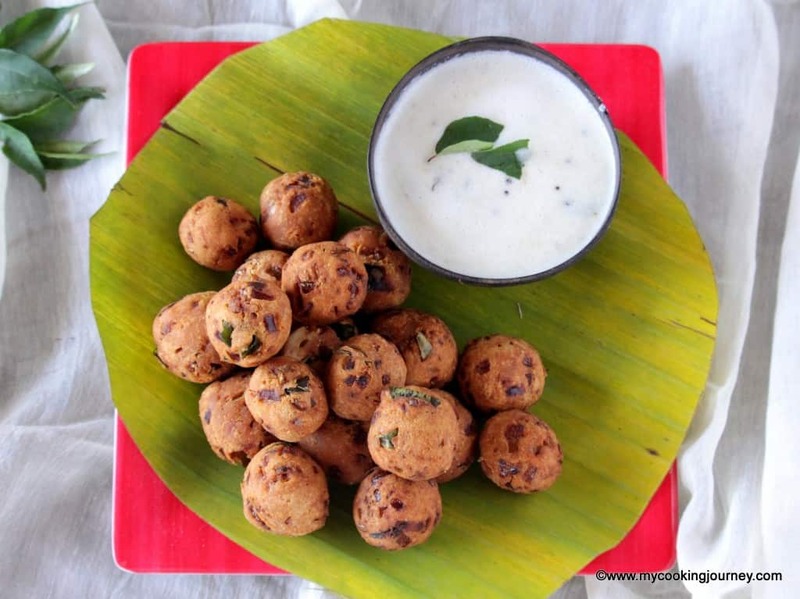 This flavorful deep fried fritters would be a great evening snack with a cup of hot coffee! Choosing pattinam pakoda for the alphabet ‘P’ was not hard at all. In olden days, the major cities were called ‘pattinam’ by the town people and I have heard this word many times growing up. My grandparents are from a small village near Mayiladuthurai and I have spent every summer, when growing up in the village. Every one coming from Chennai / Madras were referred to as Pattinam people. I remember that one of my father’s aunt was married to a person from Chennai and she left the village to live in Chennai. 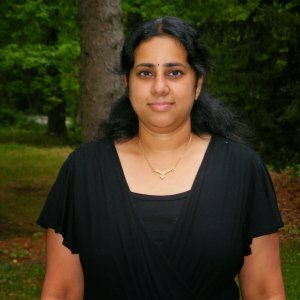 Everyone still refers to her as ‘Patnathu athai’ (City Aunt) and I still do not know her real name. 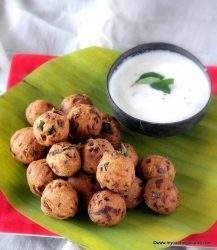 Pakodas as such are very famous street food and this recipe of the pattinam pakoda is something I have never eaten. I am not sure if this still exists in Chennai, but have read that this was quite famous in Chennai years ago. 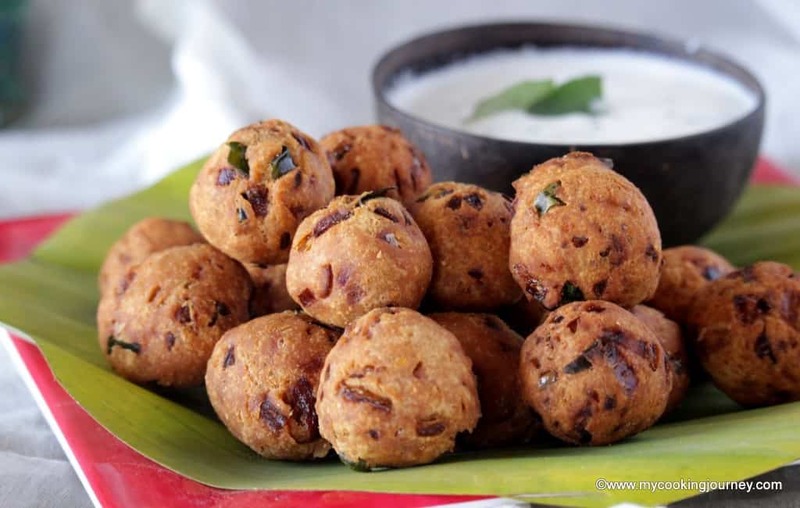 This pattinam pakoda a little different from the other pakodas that I have eaten. 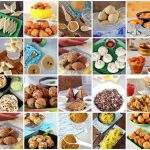 Pakodas / Pakoras are crumbly and shapeless in general. 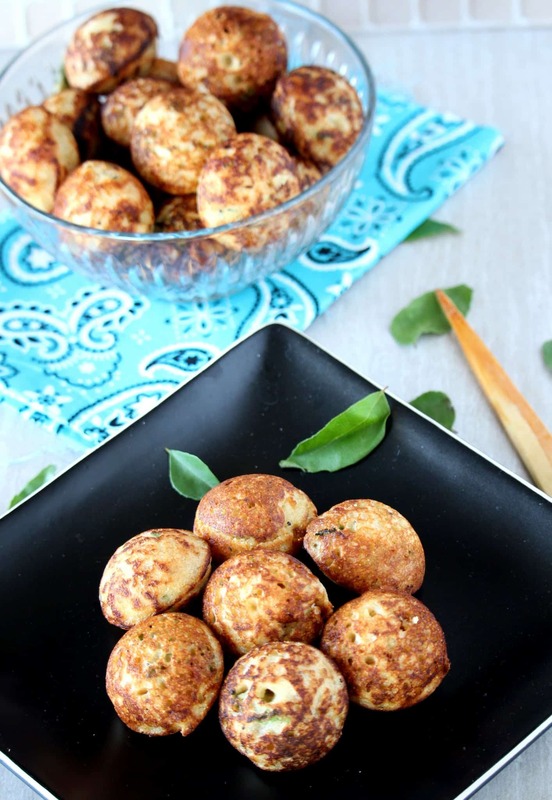 The dough is usually very crumbly and we just drop the crumbled pieces in oil and fry. In this case though, the dough is made tight and kneaded together. We also make proper balls out of the dough and deep fry. 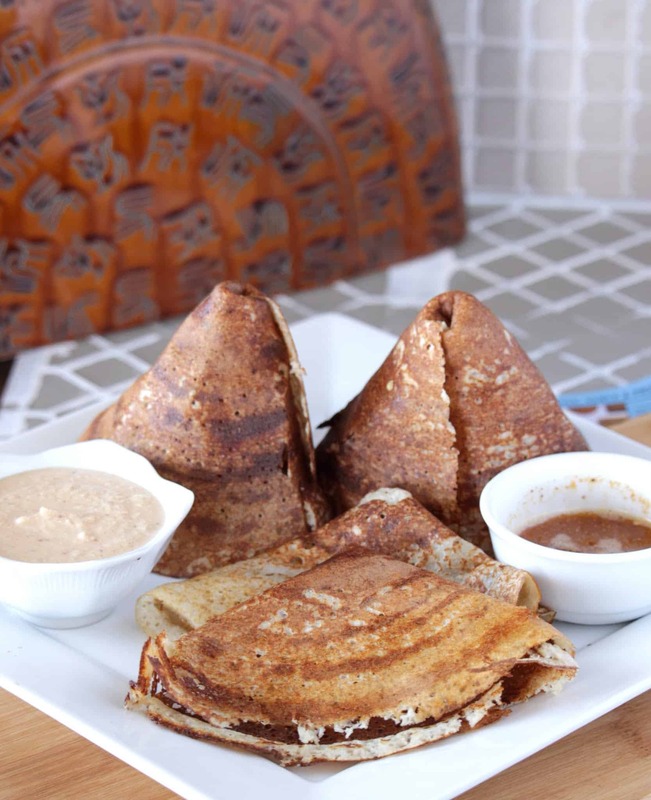 So this is sort of in between bondas and pakoras. 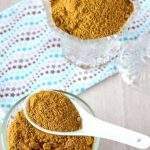 There are many different recipes online with many different proportions of the different flours. 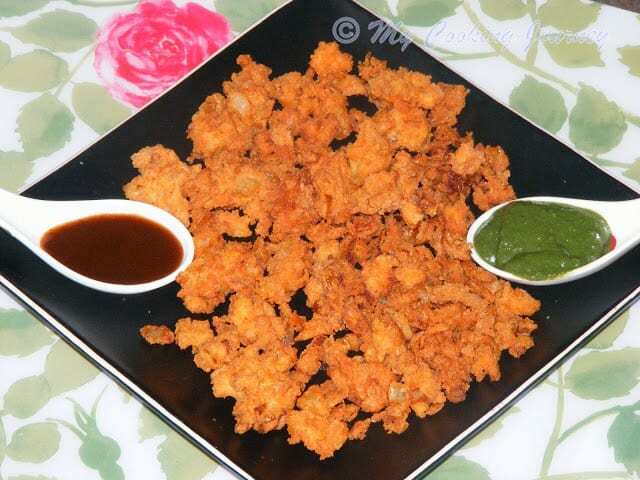 I found this to work very well and the flavors were very different from the normal pakodas. Pakodas are made predominantly out of besan / chick pea flour like this onion pakora, but this particular one uses Roasted gram flour / dalia flour / pottukadalai maavu as the major ingredient. This is the one that lends to its unique flavor. This proportion worked great for me and was very easy to use. 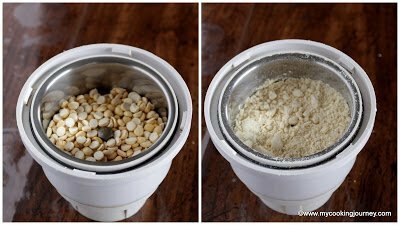 Measure about a cup of pottukadalai / dalia into the mixer jar and grind it smoothly. I took a little less than a cup of dalia and it yielded me 1 cup of flour. Chop the onions finely and add a little salt to it. Mix it up well and let it sit aside for few minutes. This helps the onions let out its moisture. 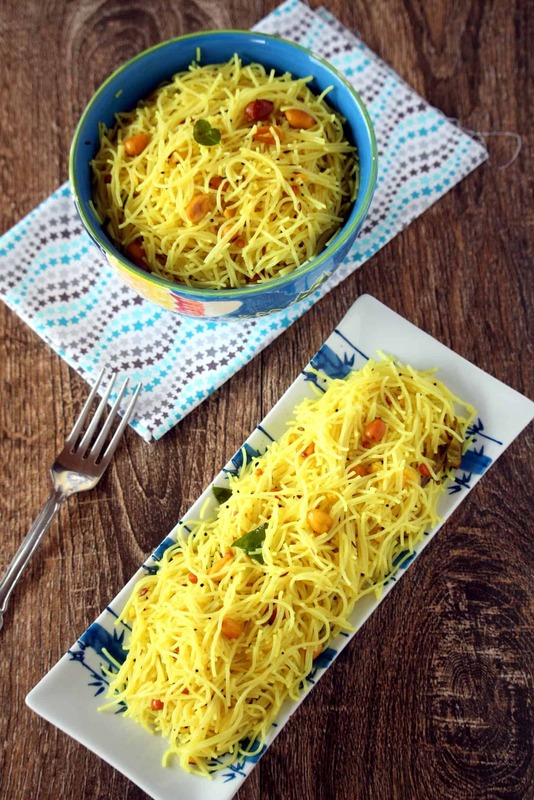 In a wide bowl, add the 2 tsp nei / ghee and the baking soda. 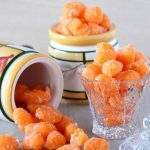 Using your finger tips, rub in the soda with the ghee vigorously. The mixture will become a white and frothy. To this add the flour and mix. 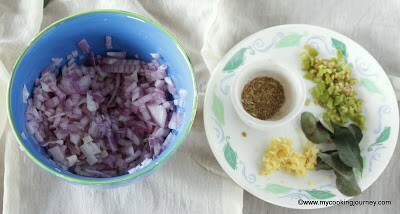 Now add the onions and the rest of the ingredients (except oil) and mix well. Add water, little by little and make it into tight dough. 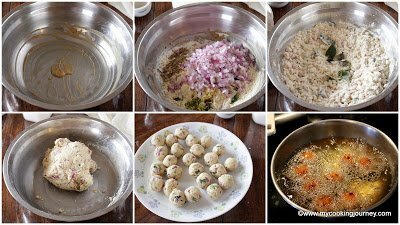 Divide the dough into equal parts and make it into small balls. In the meantime, heat the oil in medium heat for deep frying the pakodas. 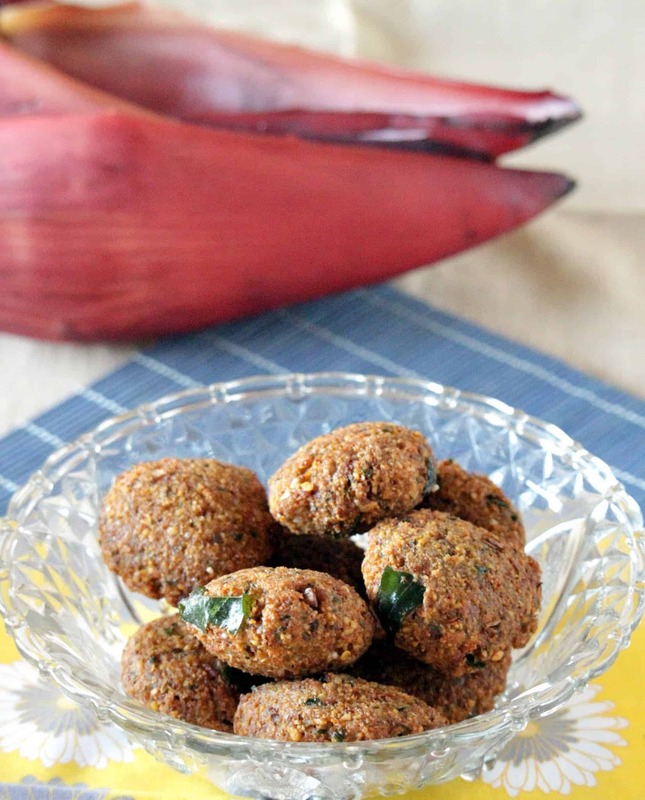 Drop the shaped balls into hot oil and fry until they are golden brown. Make sure that the oil is not too hot as it will make the outside of the pakodas cook quickly and the inside will still be raw. 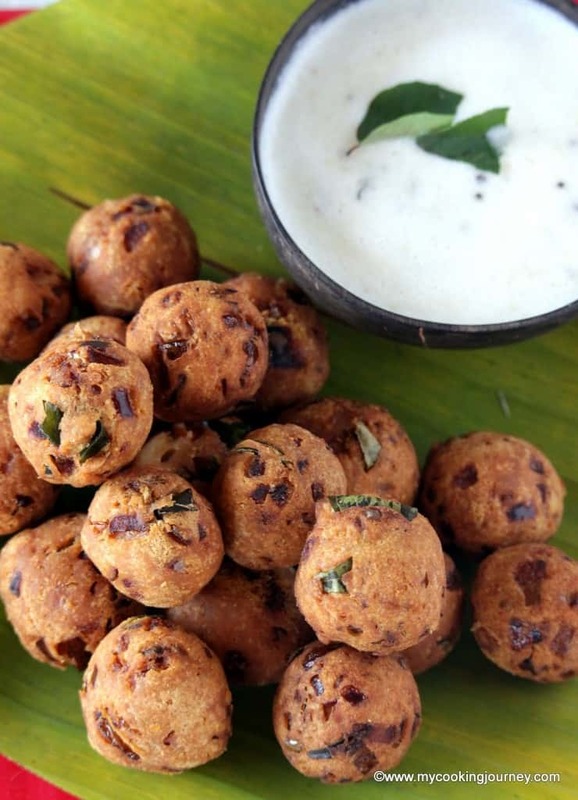 Serve pattinam pakoda hot with coconut chutney! 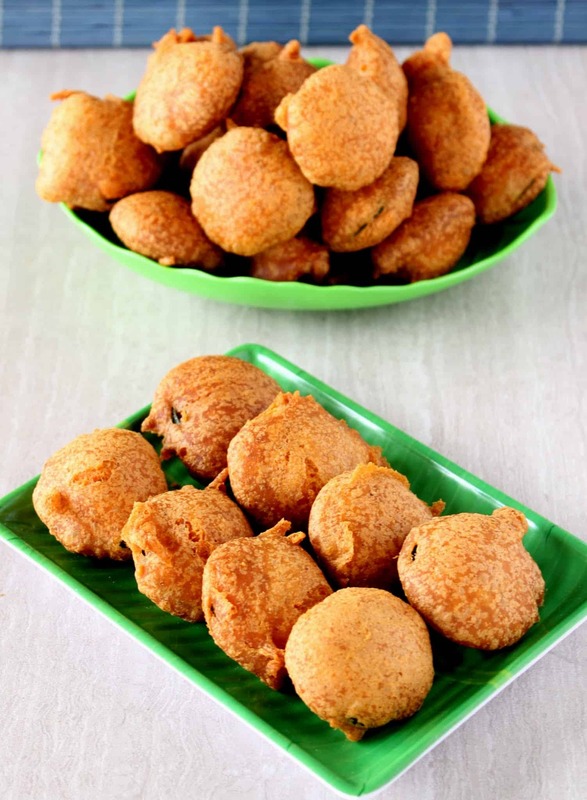 Pattinam Pakoda is a famous street food from Chennai, which was also lovingly called the 'Pattinam' in olden days. 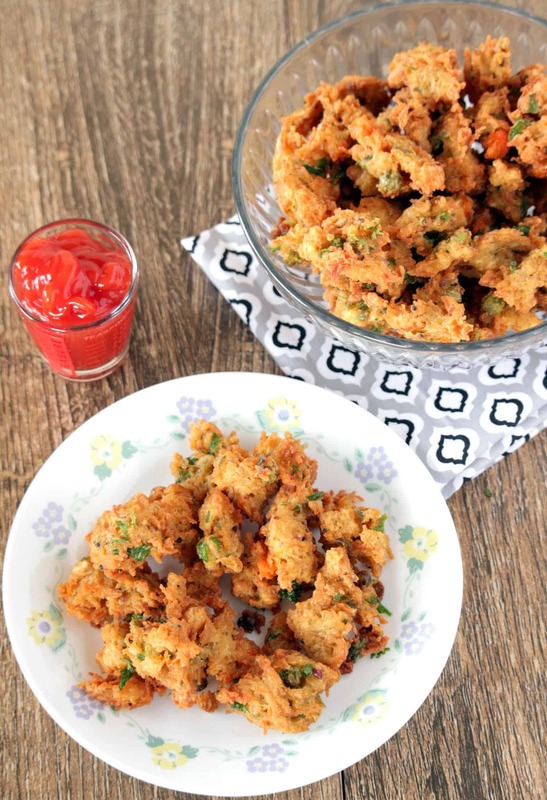 This flavorful deep fried fritters would be a great evening snack with a cup of hot coffee!